We are a local and family operated business that has been providing excellent customer service for almost a century. 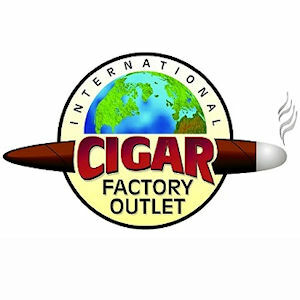 We are the Oliva Cigar International Headquarters and are the largest retailer of Oliva Cigars in the world. We offer cigars from most cigar brands. We also have a liquor license with a lounge/bar area to sit back and relax after a hard days work. Book our on site hand roller for events as well. Give us a call: 203-854-9594.